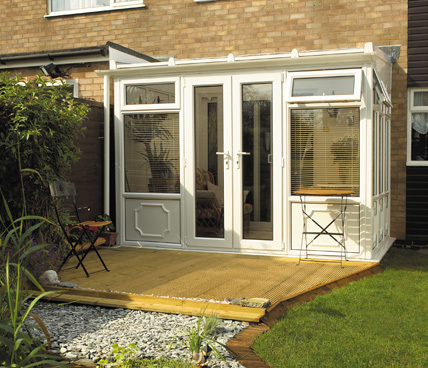 Lean to conservatories are also known as sun rooms or garden rooms. 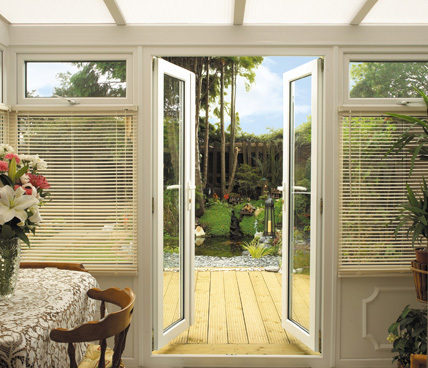 They have a much more subtle appearance than the majority of modern conservatories and fit perfectly on the side of lower buildings such as bungalows. 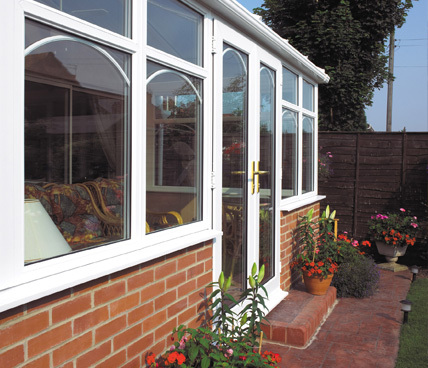 Our lean to conservatories come with an array of finishes such as uPVC, Rich Golden Oak and Mahogany to make sure it fits picture perfect onto the side of your home. One of the cheapest and most popular conservatories, lean to conservatories can be designed to everyone's taste to give satisfaction every time. 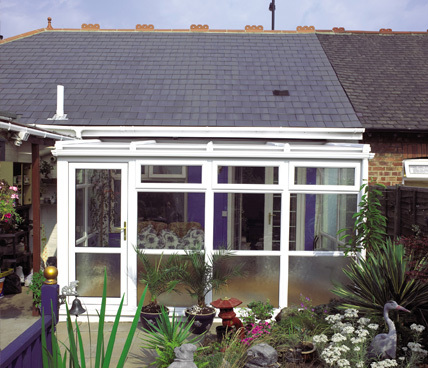 With quick and easy installation the lean to conservatory will have as little impact on your home life during the installation as possible. Take a look at the wide range of images in our galleries to decide on the conservatory for you... be it for a games room, a small dining area or just a place to relax.